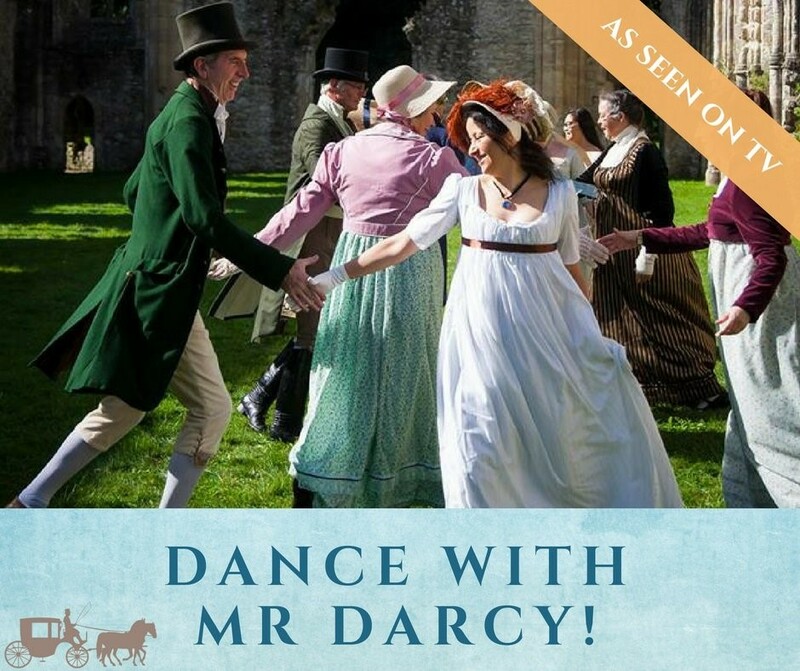 On 12 August 201, you can learn how to dance like Jane Austen’s heroines, Poldark or a Napoleonic officer! The Duke of Wellington’s Dancers will be performing throughout the day. You may even have spotted this fantastic troupe on the BBC and ITV last year! Performances are free and take place throughout the day. Andover High Street will come to life at the second Andover Shilling Fair – an unmissable free day out celebrating the town’s Georgian heritage. 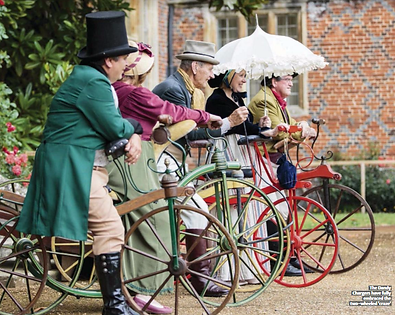 Andover’s stunning Georgian streets will light up with a programme bursting with vintage entertainment, a food, drink and craft market, traditional fairground attractions, local musicians, donkey rides and fun hands-on family craft activities. DVD and Photos of the EDC Festival 2018 are available now!